Shopping for Call of Duty Pop! Vinyl Figures? Answer the call of duty with this awesome vinyl figure based off the popular first-person shooter game! From the fan favorite games series, Juggernaut measures approximately 3 3/4-inches tall. 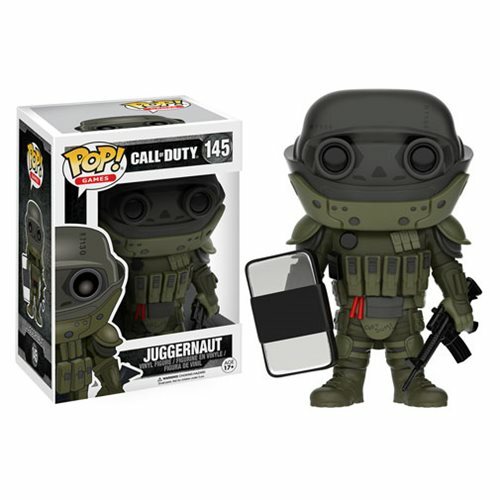 This Call of Duty Juggernaut Pop! Vinyl Figure comes packaged in a window display box. Ages 17 and up.